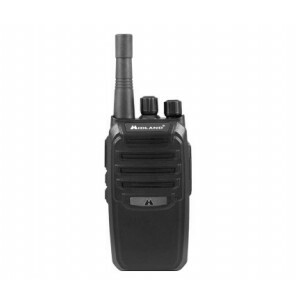 Midland has recently introduced their BR series business radios with the BR200. Value is the name of the game, with the BR models delivering a great combination of performance and features at a low price. We are proud to be an Authorized Midland Dealer. When you purchase your Midland two way radio from Buy Two Way Radios, you can be confident that you will receive full support and full warranty from the manufacturer!